Welcome to our Beauty Bar Special Edition. 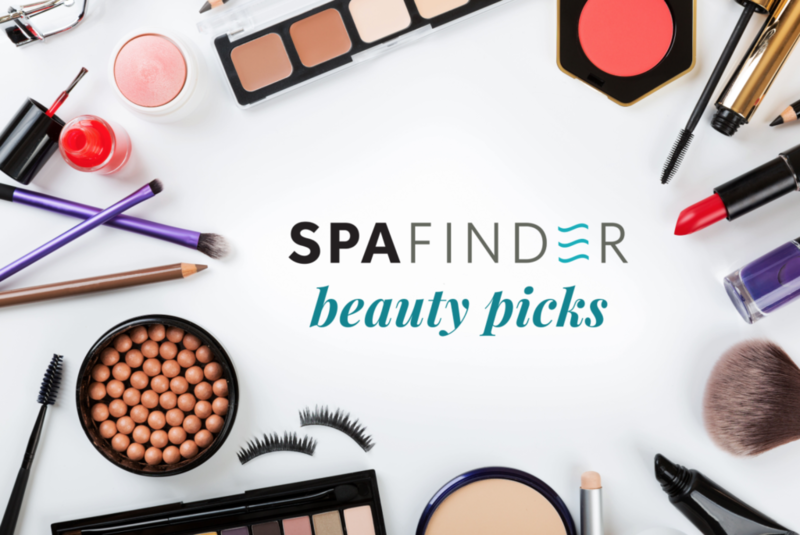 Below you’ll find some of our favorites and we hope they’ll become your favorites too! 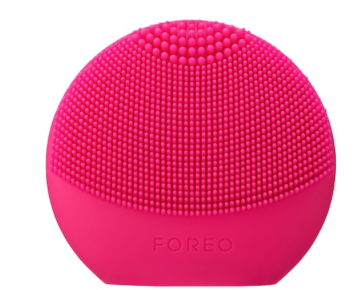 Foreo Mini Who can live without this Foreo mini? Not me. 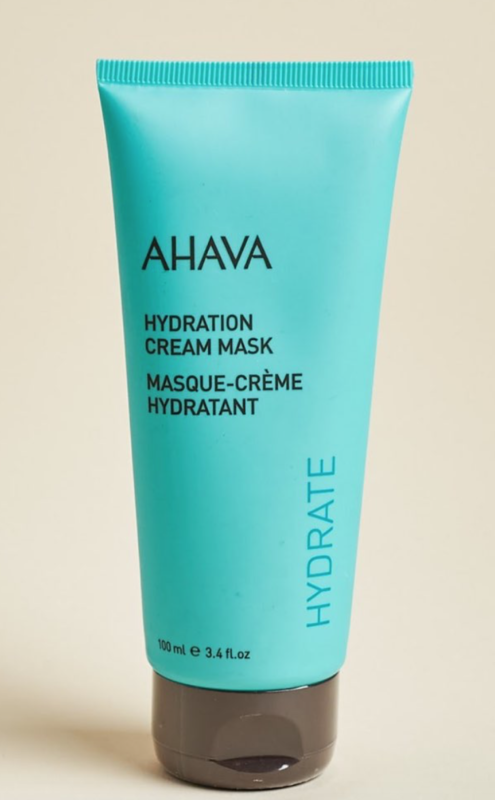 After FabFitFun sent this little gem in their seasonal box, it’s been my go to for skin cleaning. In fact, it made its way into my holiday gifting swagbags too. 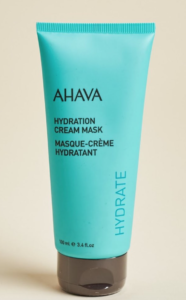 Great news- Products available for men and women so take a look. 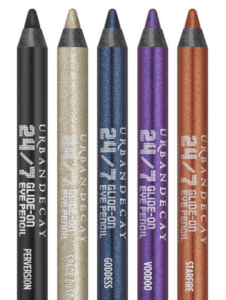 Urban Decay Hex 24/7 Eyeliner collection What a lifesaver! 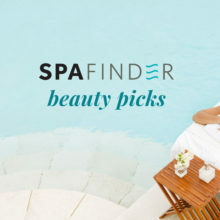 This assortment, available at Sephora.com or Urbandecay.com, is all a girl needs when she’s hopping on a plane and wants to look her best. A few different colors, for day and nighttime wear, really make your eyes pop. Pencils are easy to use and long lasting. 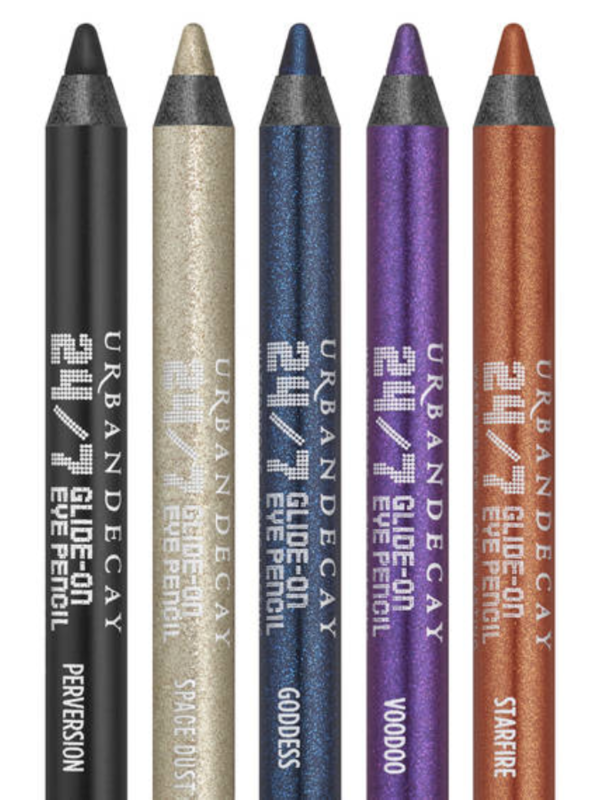 For best results invest in Urban Decay’s liner prep also. 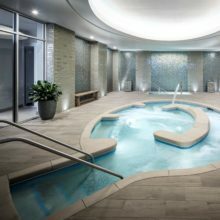 Carbon38 This site is a must see for all of you who are resetting with wellness. 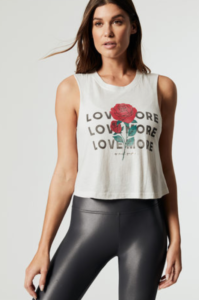 It’s Athleisurewear heaven for brands like ALO YOGA, Spiritual Gangster and more. Quality clothes, latest styles and innovative textures for fitness on one single site. Living Proof Bad hair days begone. 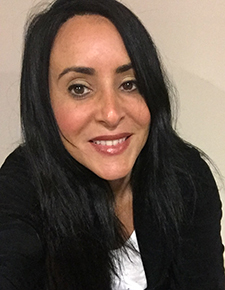 Living Proof shampoo, conditioner and leave in treatment make all the difference. 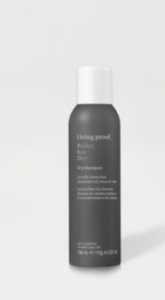 Whether you need to defrizz, strengthen locks or up your fullness game, the scientists behind Living Proof did their homework so you can do just that. Hope you enjoy the finds! Until next time.